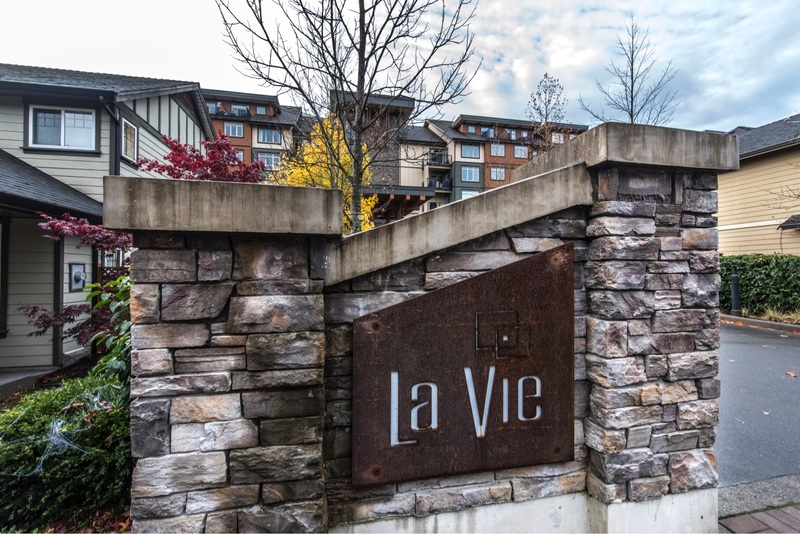 Great South-facing condo at La Vie. 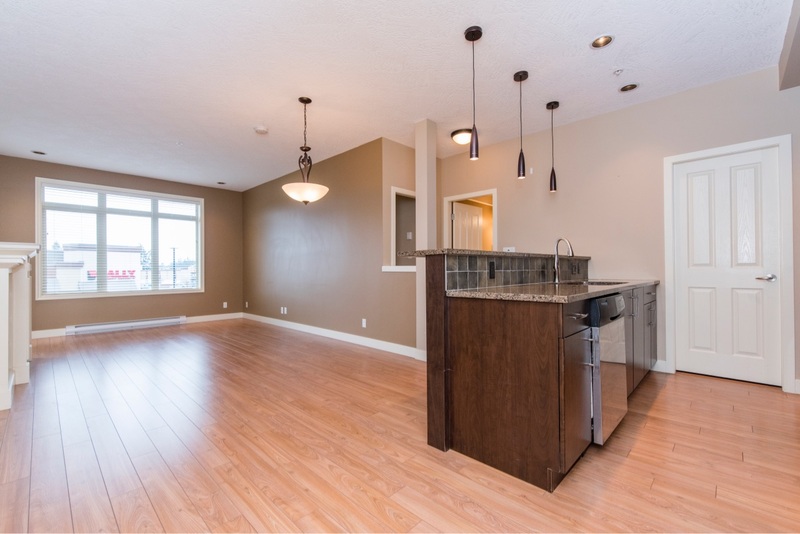 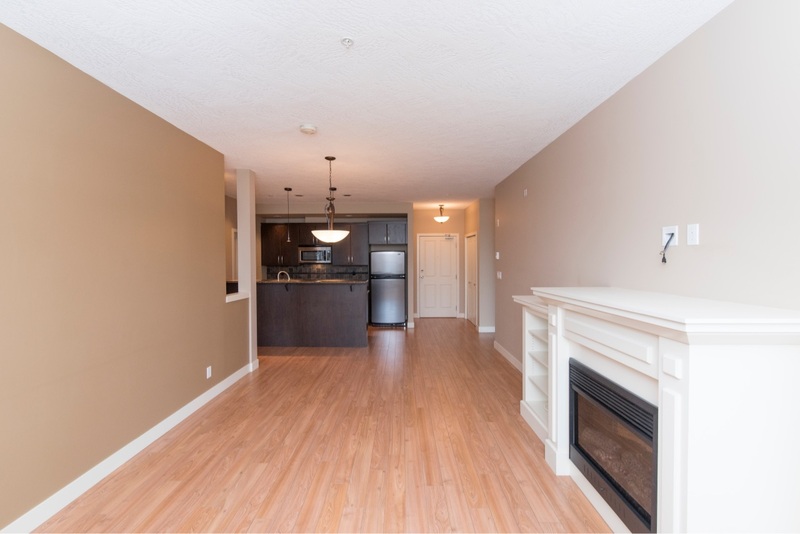 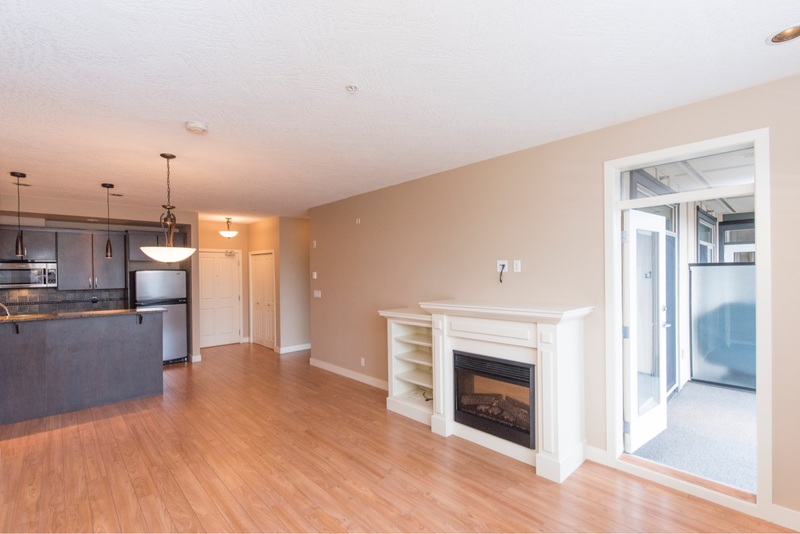 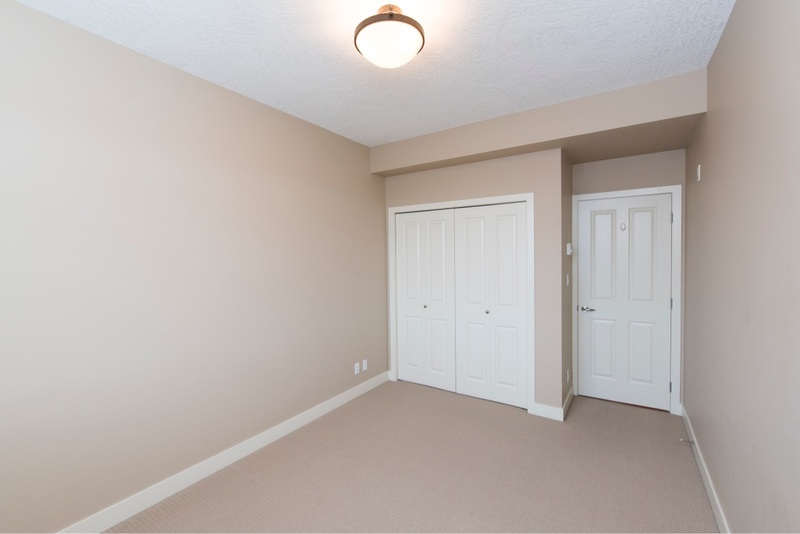 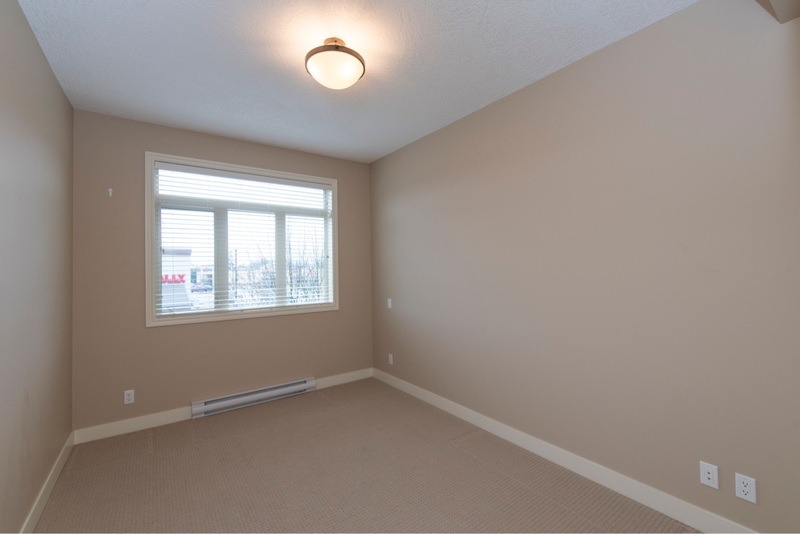 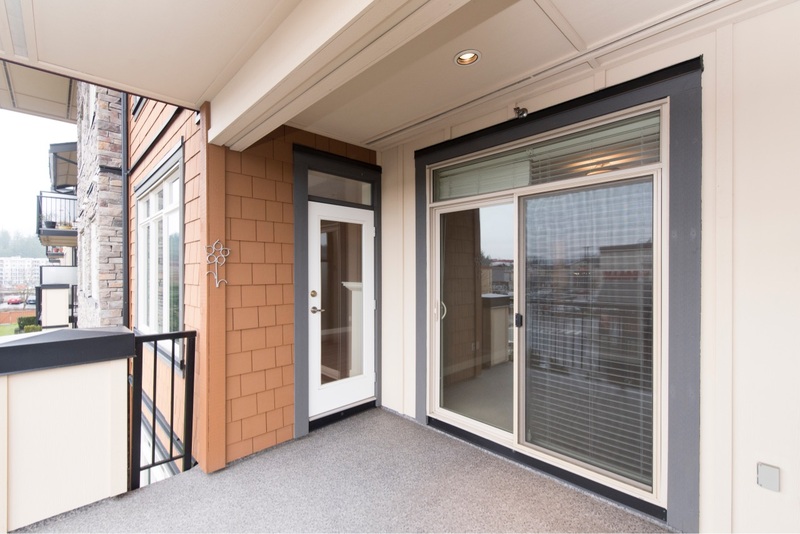 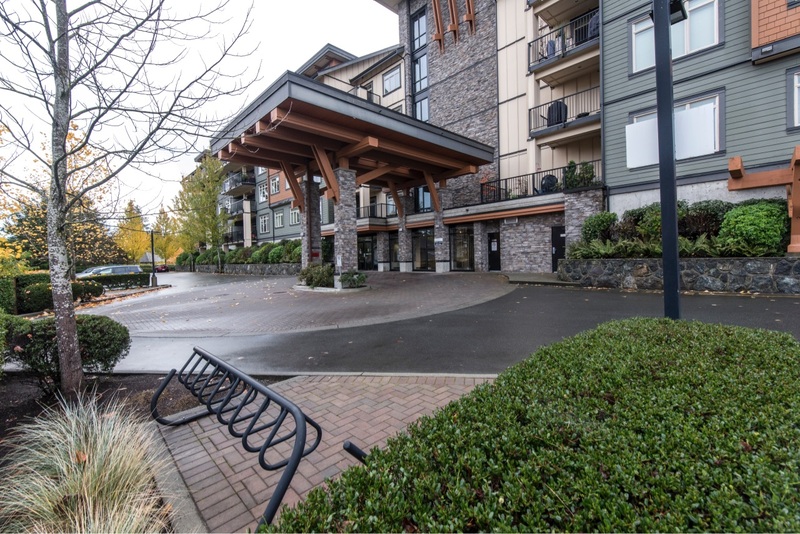 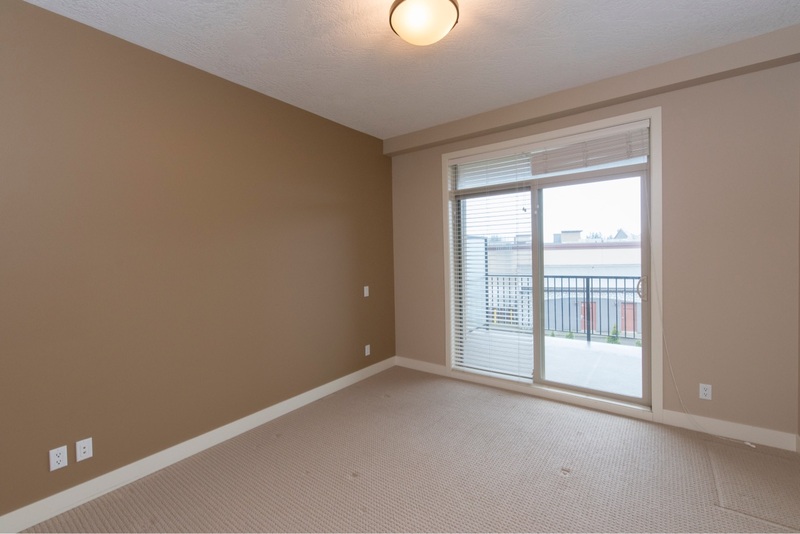 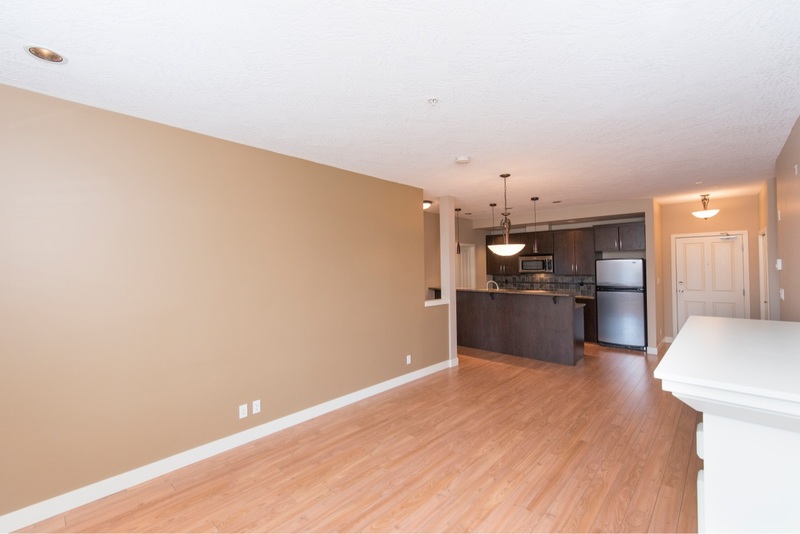 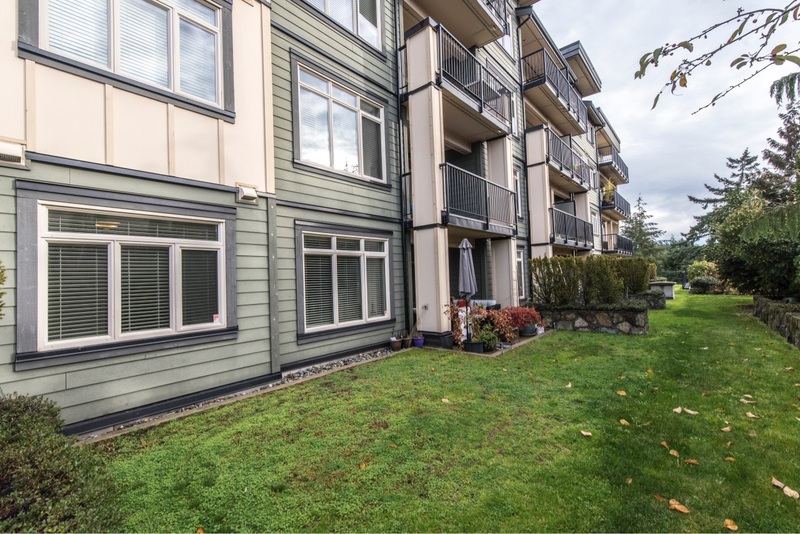 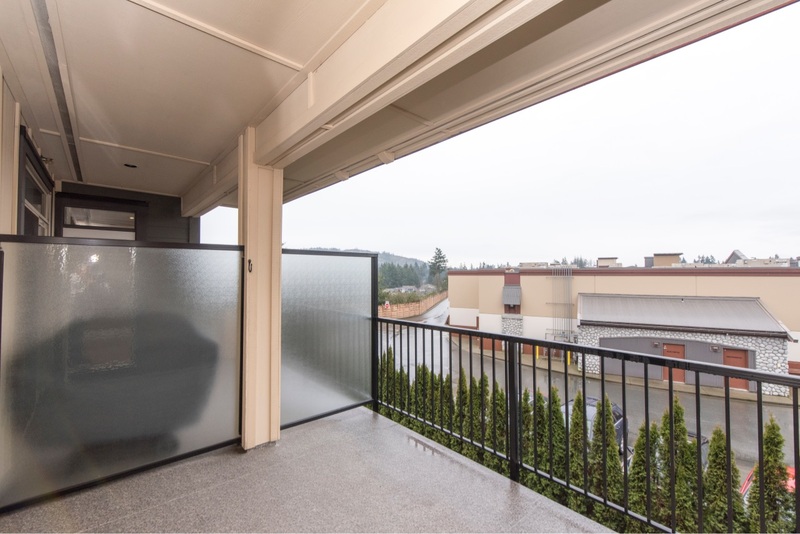 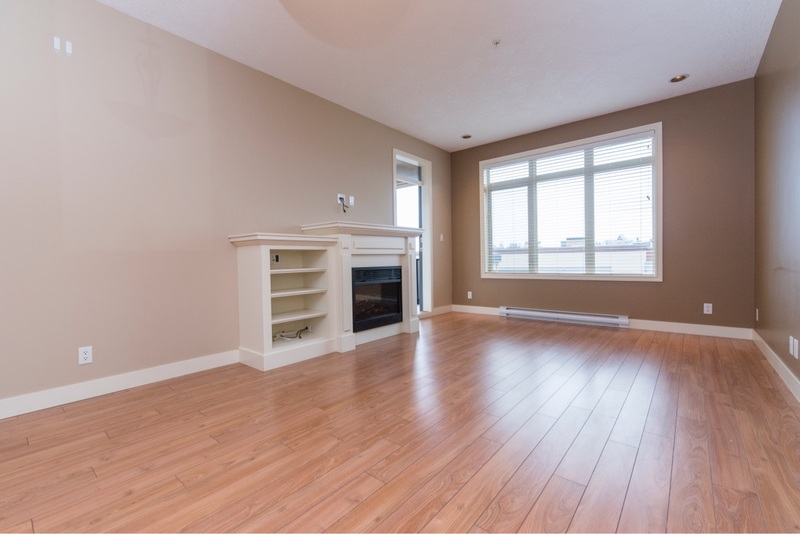 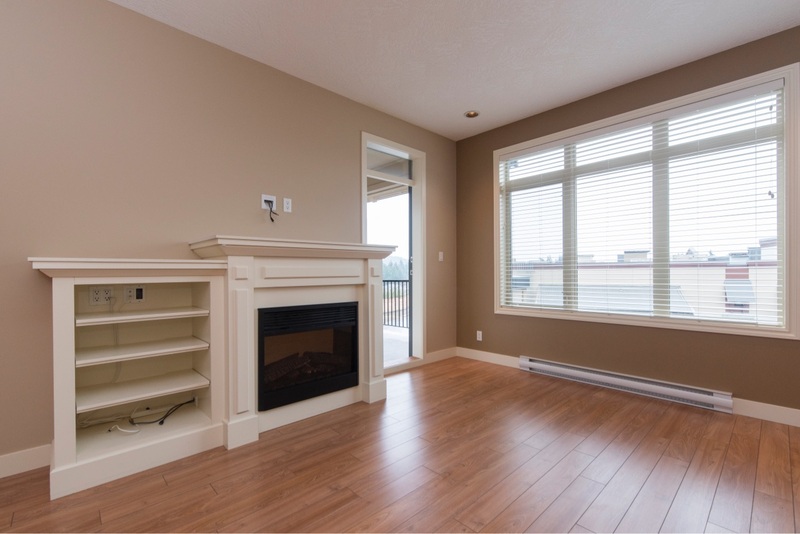 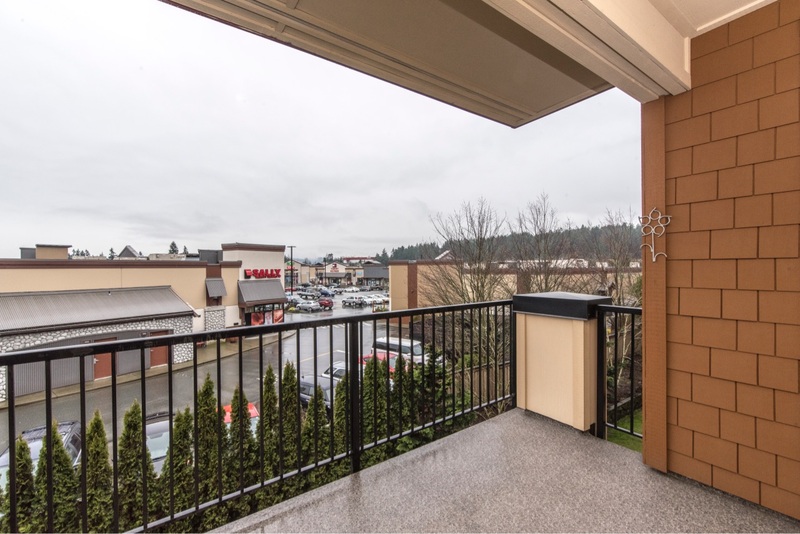 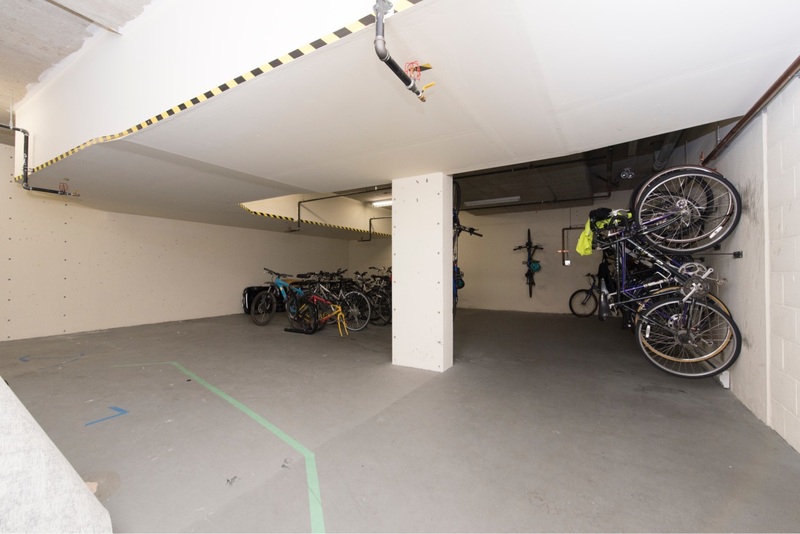 This unit has a great balcony facing south with lots of sunshine for your summer BBQ. 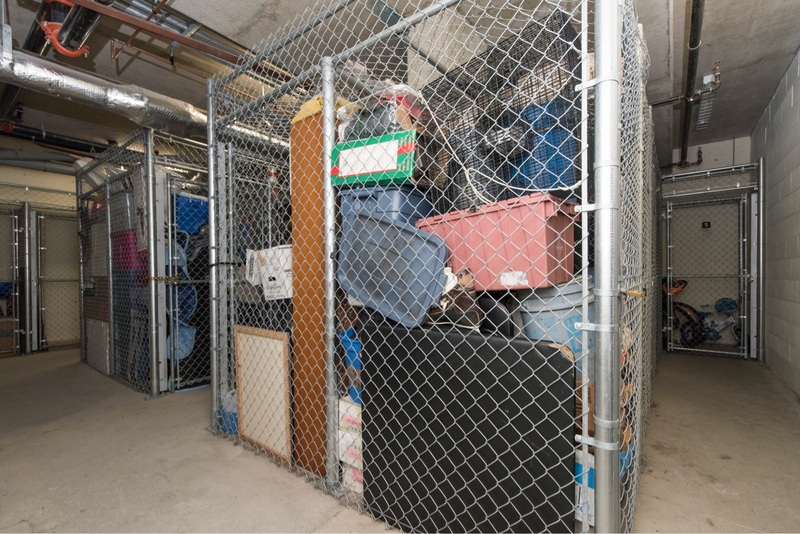 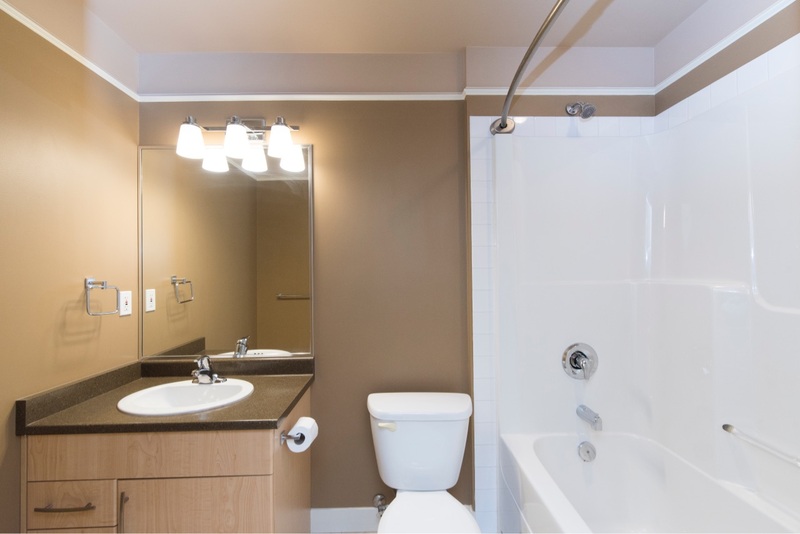 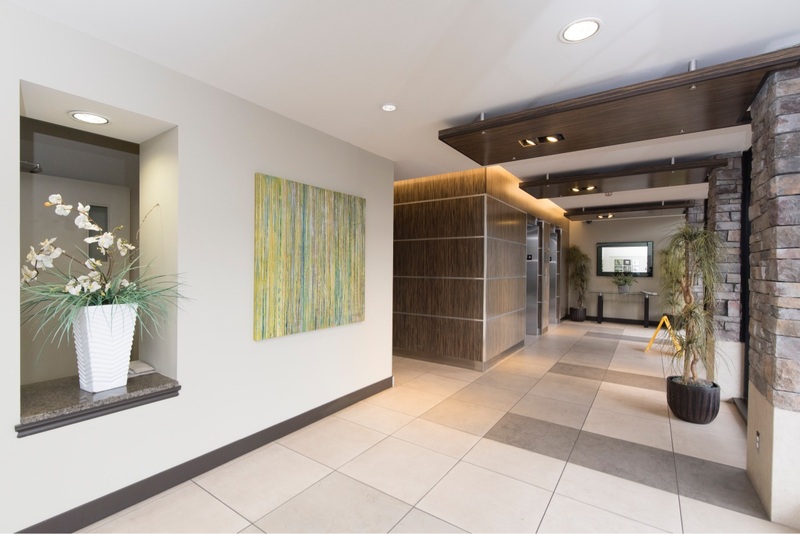 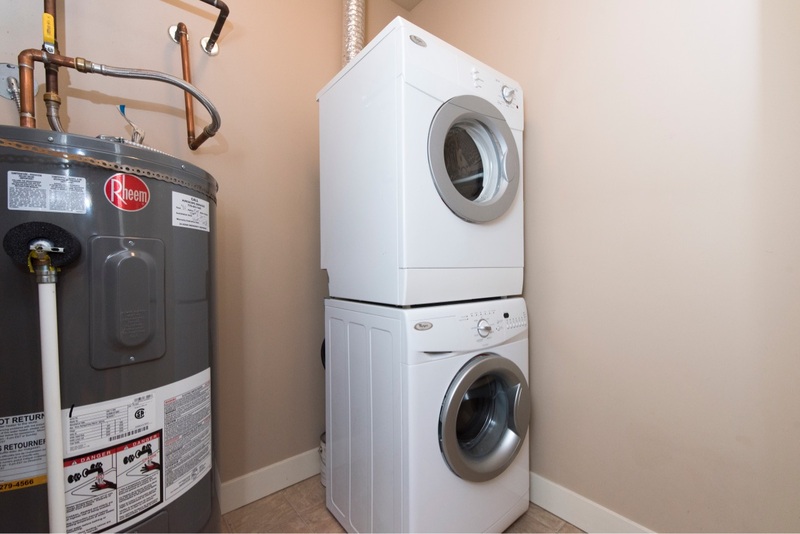 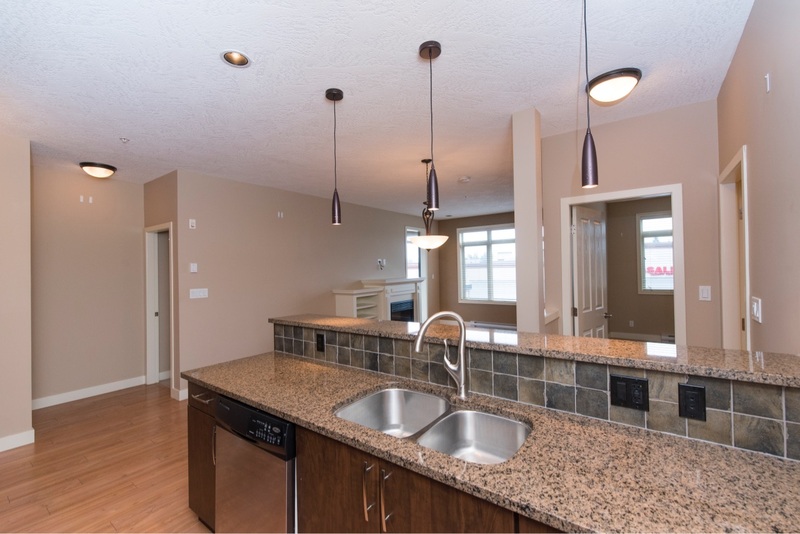 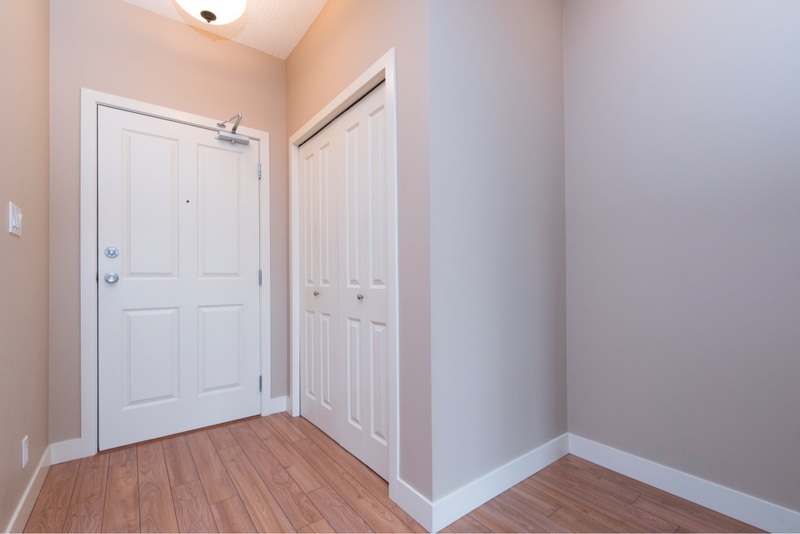 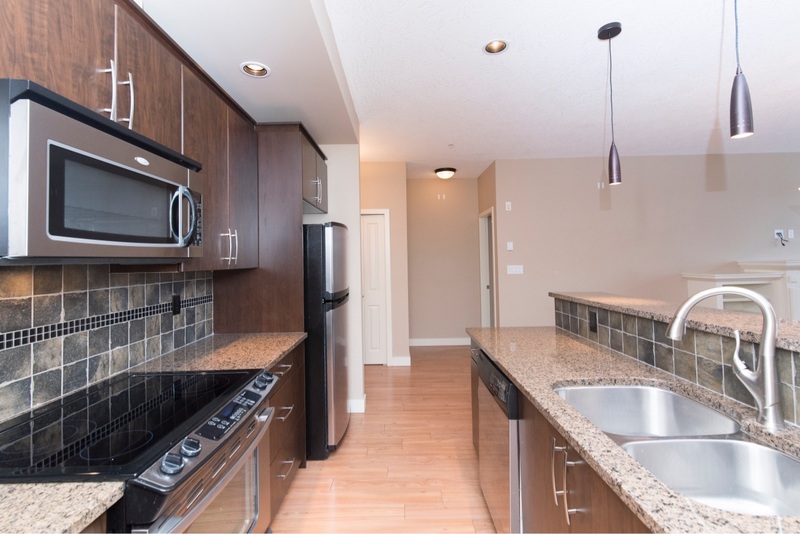 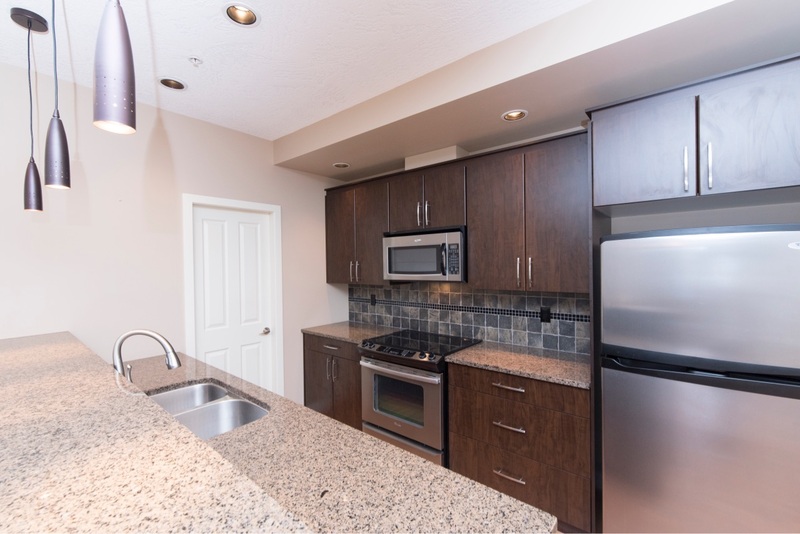 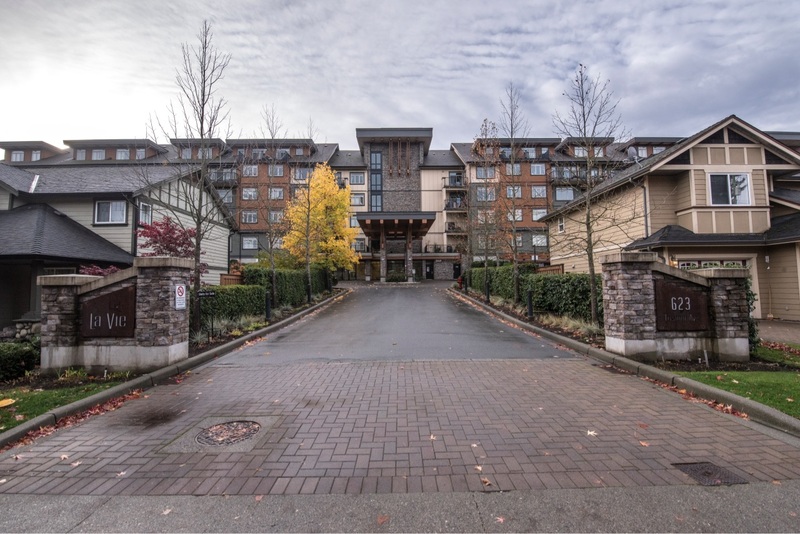 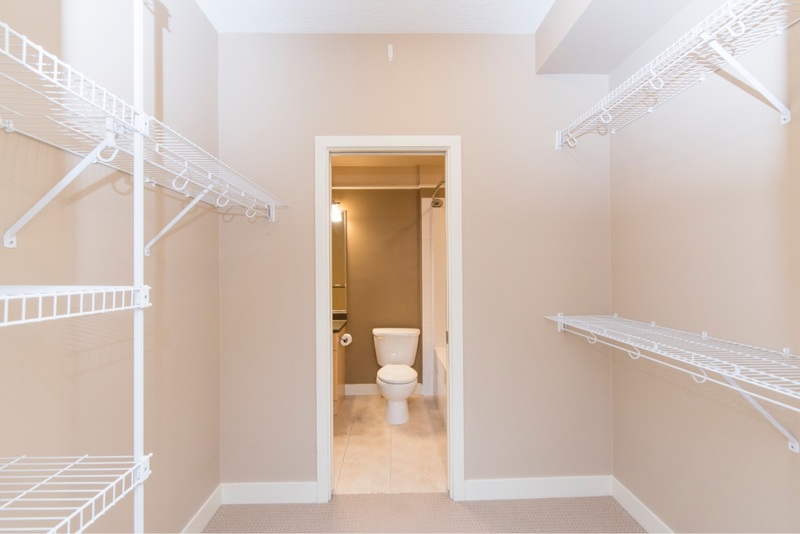 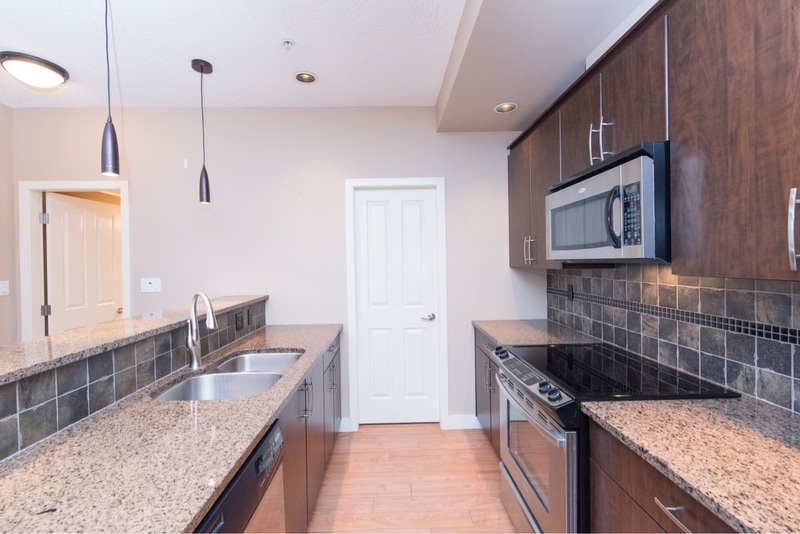 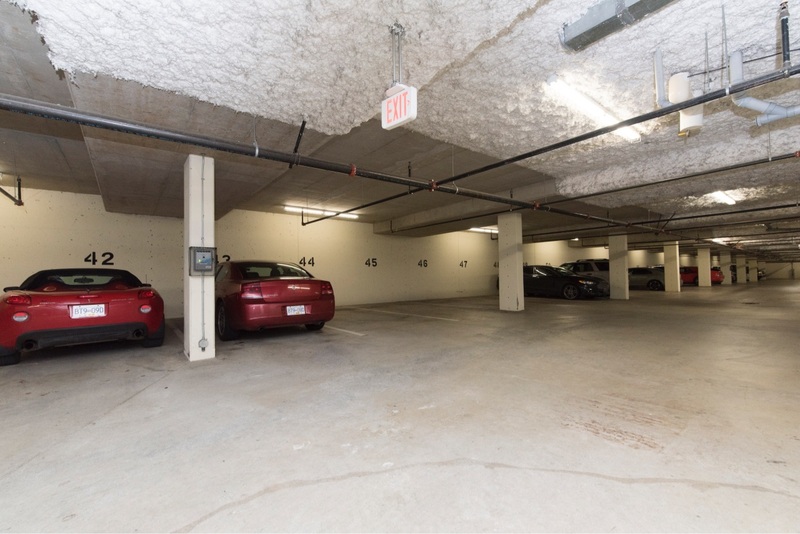 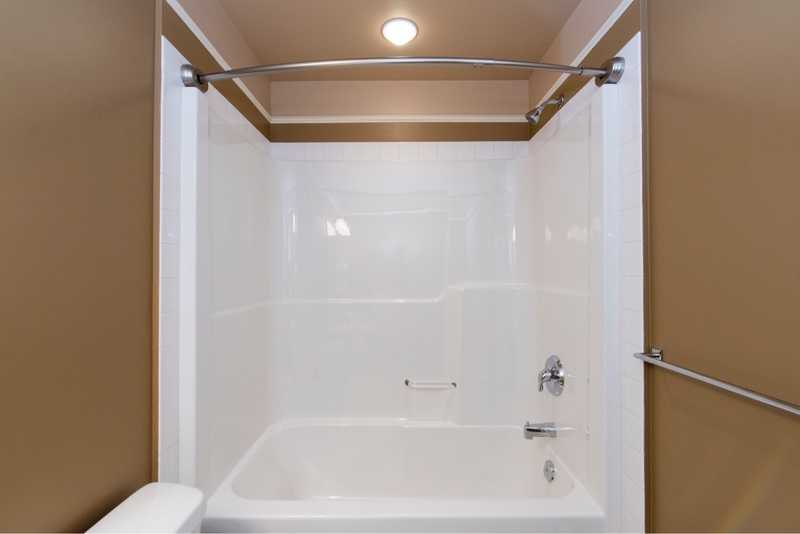 Stainless Steel appliances, granite counter tops, in-suite laundry, fireplace, built-in entertainment unit, 2" blinds, 2 large bedrooms on opposite side, 1 secured underground parking stall, storage locker and bicycle storage area. 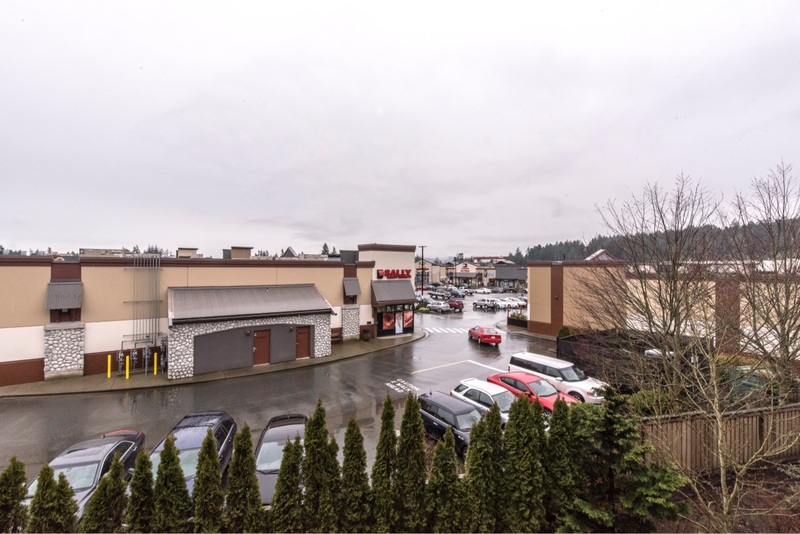 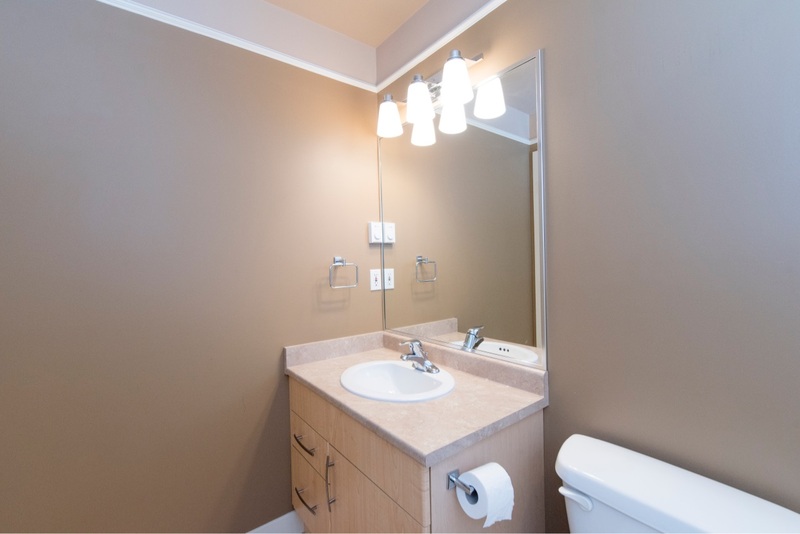 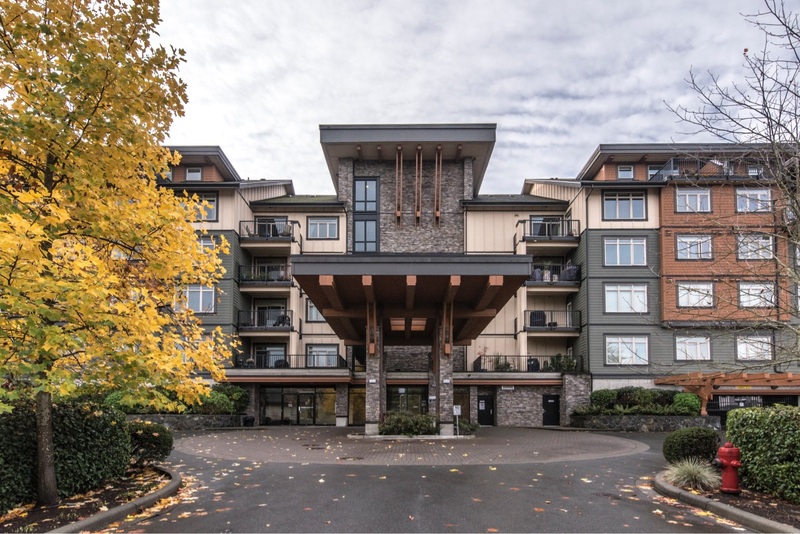 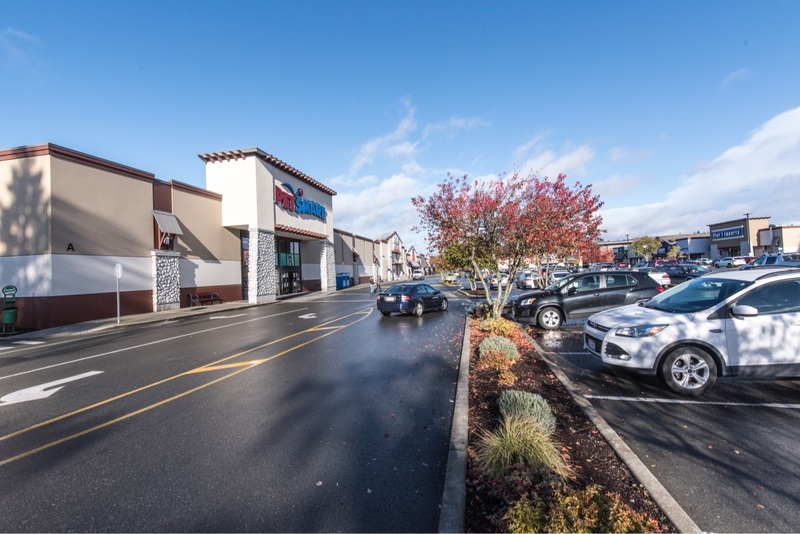 Close to numerous amenities, Millstream Village and Thetis lake!